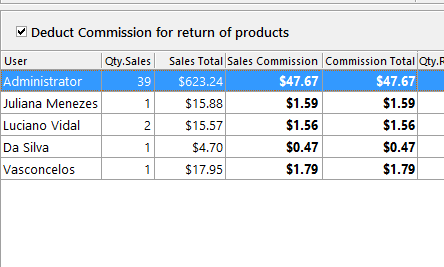 Automate the commissions control of your store setting through the NextarSoftware in an easy and fast way. The "Standard Commission" is the commission you will use for the whole store, setting what is the commission received by the employee for any products that have as setting the standard commission. If you determine that the default shop commission is 5%, all products that are set with the default commission that are sold by the employee will calculate 5% commission for him or her. ﻿﻿The "Custom Commission" is for when you want to determine that a product will give an amount other than the standard commission selected for the store. If we say that the standard set for the store is 5% and you want some particular product to give 10% commission to the employee you must disable the default commission and enter 10%. 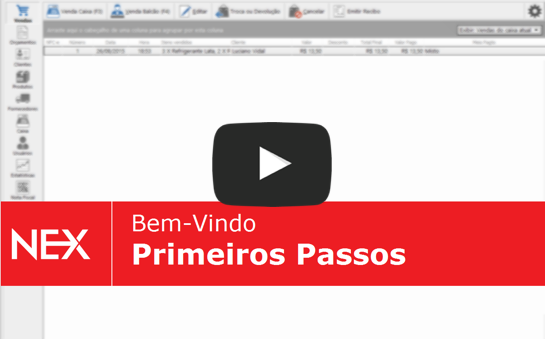 To initiate this setting access the "Products" menu on the left bar of the software. Then select the product to be set up, edit or create a first product. 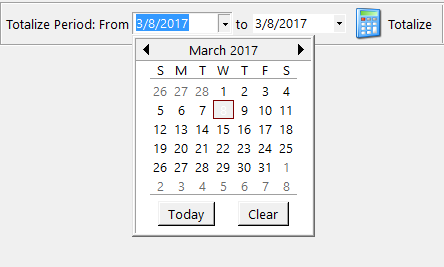 In the side menu, click "Options". To not follow the standard commission you only need to unmark the option. Remember that all products already come registered to follow the standart comission of the shop. Enter the desired custom commission for this product and also select whether the commission will be calculated on the sale price or the profit from it. Remember you do not need to edit PRODUCT BY PRODUCT to set them with a standard commission, you just need to set the first one. The configuration will be valid for all products that use standard commission in store. Another important detail is that sales commissions will only be calculated from previous registers, that is registers that have been closed. 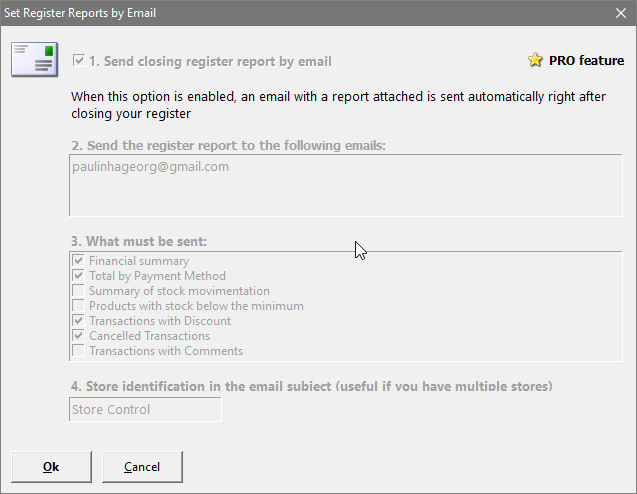 Commissions that were made to your open registers will not appear in the report yet, only when it is closed. 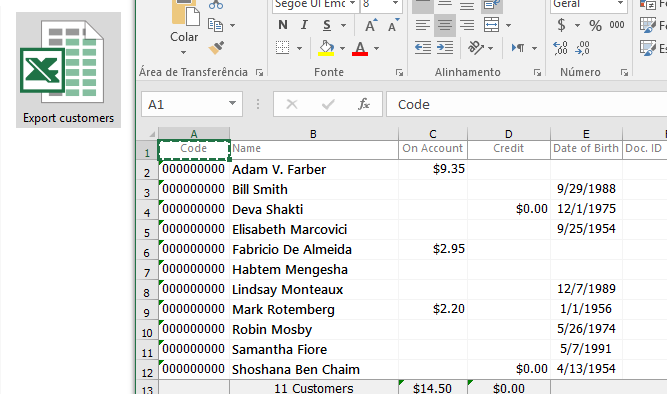 Learn how to export your customers list to an .xls file (Excel). Have full control over the payments methods of your customers in your store with a detailed follow-up. 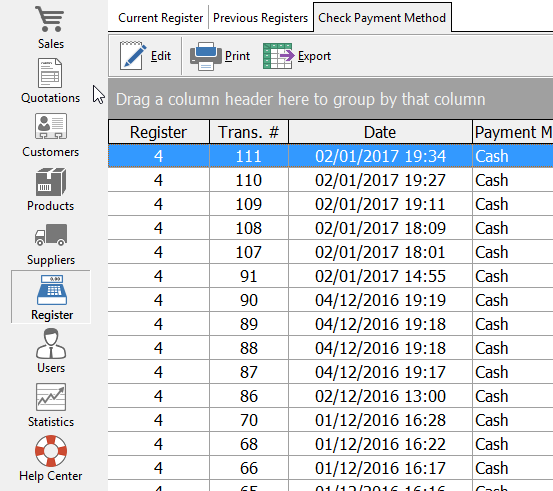 Get the aggregation of your registers within the desired time period.